When the first Avengers movie came out, Marvel die-hards were thrilled to discover that the company was doing marathon screenings of all the Phase One films, leading up to the premiere of that movie where Hulk wouldn’t stop punching Thor. That first marathon, lasting 15 hours and six films, is about to look like an afternoon nap in comparison with the new marathon. 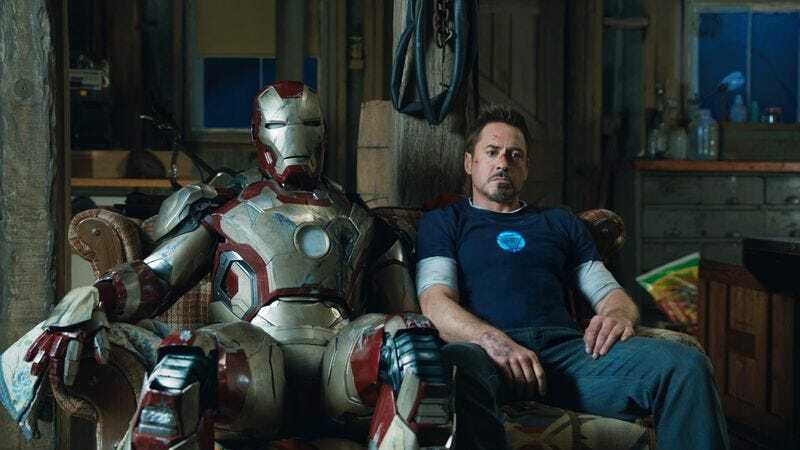 Indiewire reports that Marvel is once again doing a movie marathon leading up to the release of Avengers: Age Of Ultron—and it will include every Marvel Studios film to date, meaning 11 films lasting approximately 27 hours.